Happy belated Thanksgiving! So it’s been a crazy past 6 months (I think it’s been about that long since I last posted)! Crazy but really good! So while I won’t be posting every day or so I’m going to try to post a little bit more frequently than once every 6 months 🙂 So to get back into the swing of things here’s a post I started in July and finished just the other day. Enjoy! 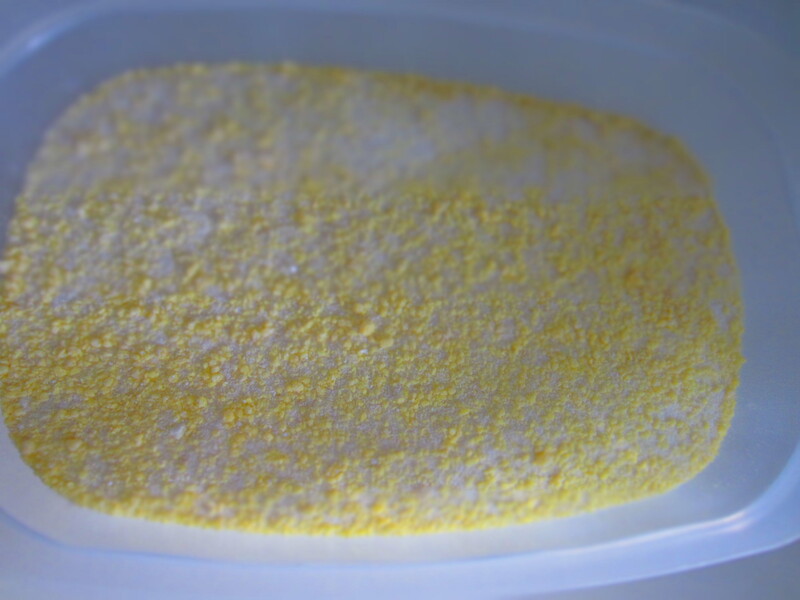 So homemade laundry detergent is one of the easiest things to make. The “recipe” I used consists of only 3 ingredients…awesome-sauce! Another cool thing: I was able to find all of these ingredients at my local grocery store. They are inexpensive to buy and closer to “natural” ingredients than a lot of the laundry detergents out there on the market. 1 bar of soap (I used Fels-Naptha the first two times I made the detergent which has to officially be the weirdest name ever! But now I’ve been buying Grandpa’s Baking Soda Soap because it is unscented and thus a little more natural). 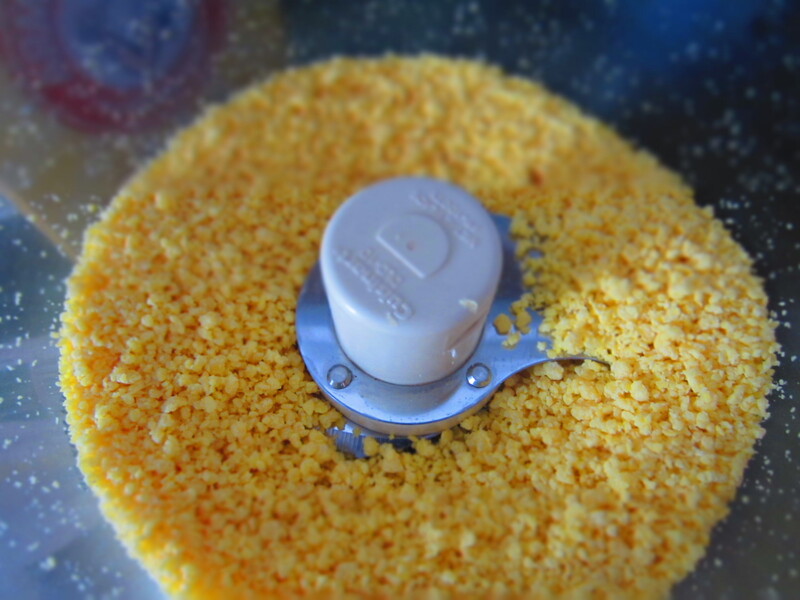 I chopped the soap into smaller chunks and put them in my food processor. Then I processed it until the soap was in small shavings. I finally added the borax and washing soap until everything was completely mixed. Use just like you normally do with detergent (meaning just scoop it into your detergent drawer, bin, etc in your washing machine!). I use about 1-2 tablespoons depending on the dirtiness of the load. I read it is recommended to use hotter temperature water (not cold/cold but I still don’t use hot/hot….just one in between) to help melt the soap. Next time I might also buy some natural oils to mix in and give the soap a nice organic, natural fragrance! All mixed up and ready to clean!